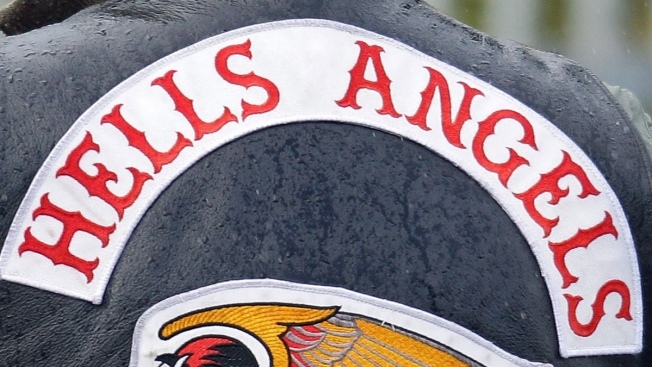 A Rhode Island man police say is an acknowledged member of the Hells Angels was arrested for extortion after allegedly stealing a motorcycle and demanding money in exchange for its return. According to police, 53-year-old Steven Lancia of North Providence threatened to attack the bike's owner physically if he contacted him without making a payment. State police had been investigating the victim's complaint for several months before arresting Lancia. When they searched his apartment complex, they say they found two expandable batons, two knives and nine six-foot marijuana plants. In addition to the extortion charge, Lancia is charged with larceny of a motor vehicle, receiving stolen goods over $500, possession of a weapon and cultivation and possession of marijuana with intent to deliver. Lancia was released on $5,000 bail for extortion and $10,000 for the narcotics charge.